Available on full priced items in-store and online. Prices as marked. Sale ends 28th April 2019. Excludes Globes, installation and accessories. 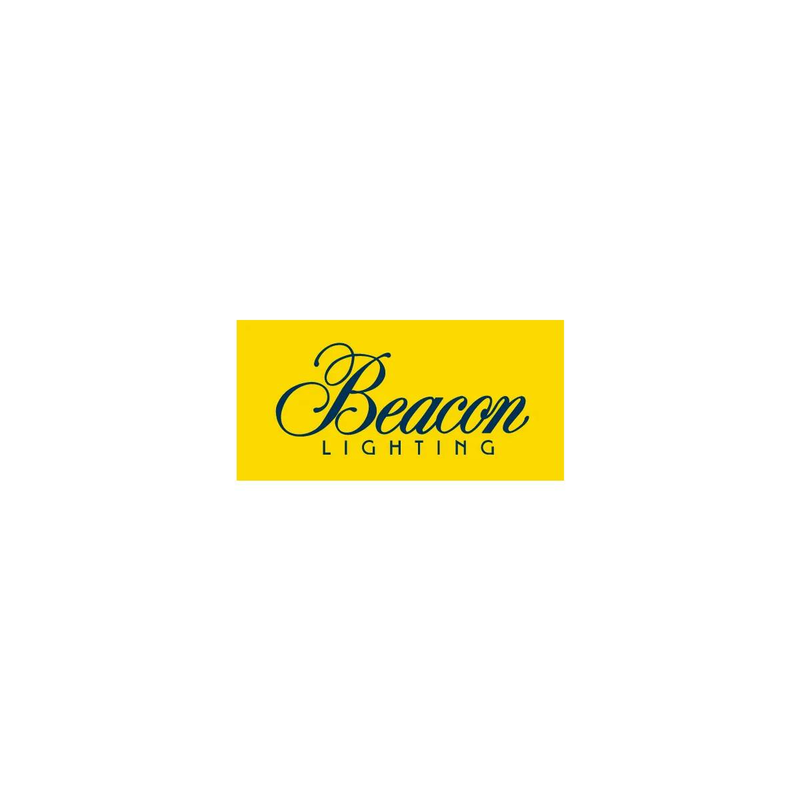 Discount is off Beacon Lighting’s RRP. Prices are as marked. Stock is limited and availability varies by store. Shipping only available to locations within a 25km radius of the stores with stock on hand. Discount is off Beacon Lighting's RRP. Prices are as marked. Excludes LIFX Z Extension 1m Dimmable Strip Light Kit (SKU: 121416). Offer valid until 28th April 2019.